People who watch Game of Thrones know that its a crime to make any character from the show your favourite as Mr. George Martin can pluck him/her out of the story at any given moment and create an emotional turmoil among the fans. 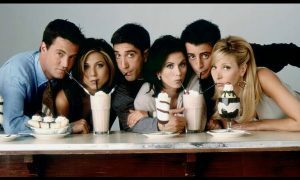 But for our consolation, people who’ve left the show have found different pastures in the outside world of Hollywood. Here we honor the fallen soldiers, kings and queens. 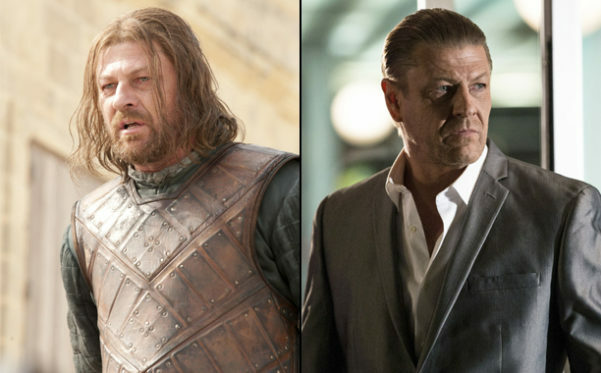 The first of many What the F moments of the show was Ned Stark’s beheading, people kept thinking Arya will do something, this can’t happen, he’s the hero of the show, but boy were we wrong. The actor has since worked in many projects, he took the lead role in Legends which was later cancelled. He also featured in Jupiter Ascending (playing Stinger Apini), Pixels (Corporal Hill), The Martian (the astronauts’ earthbound advocate, Mitch Henderson), and the Biblical film The Young Messiah. It was not a smooth landing for Momoa after his own wife ate his heart and left him for dead but you know how life is sometimes. After acting for some small roles (Bullet To The Head, Drunk History, The Red Road), his directorial debut Road to Paloma and a cameo in Batman v Superman he is now picked up by DC. Yes! 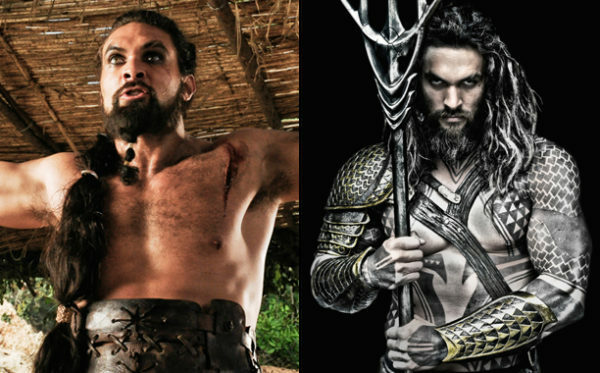 Momoa has been posting all sorts of training stuff on the Internet for his role as Aquaman in Justice League: Part One. 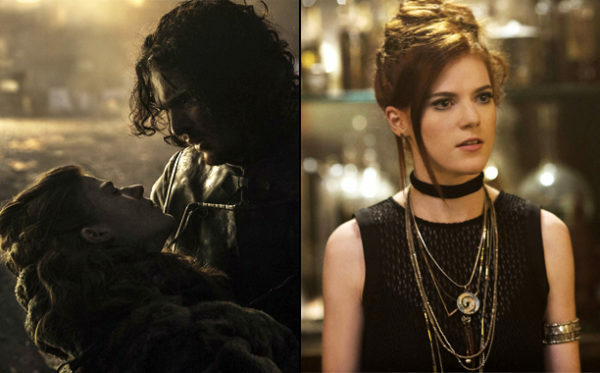 Everybody miss the chemistry between Kit Harrington and Rose Leslie in the show but the couple keeps on refreshing us with their togetherness off the screen since we lost Ygritte in the battlefield. Leslie has since been pretty active in her acting career, working in The Great Fie, Utopia and of course returning back to Downtown Abbey. Leslie also featured alongside Idris Elba in Luther last year. 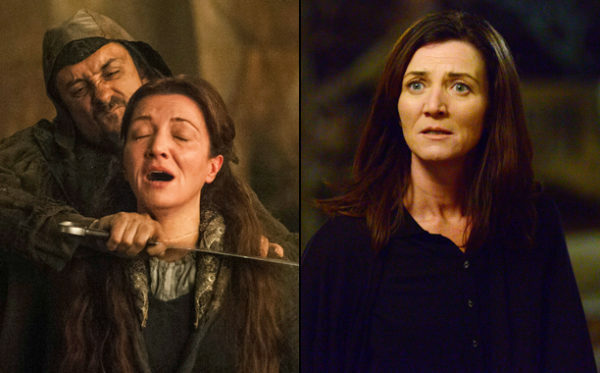 The show is not following the books as religiously as it was once and that’s bad news for Catelyn Strak’s fans as there’s like a 100% chance we won’t be seeing her ghostly face in the show ever. But we can still catch her in shows like Suits, 24 miniseries revival Live Another Day, Resurrection. She’s also been featuring in some small roles like Philomena, The Invisible Woman and more famously in The Heart Of the Sea with Chris Hemsworth. 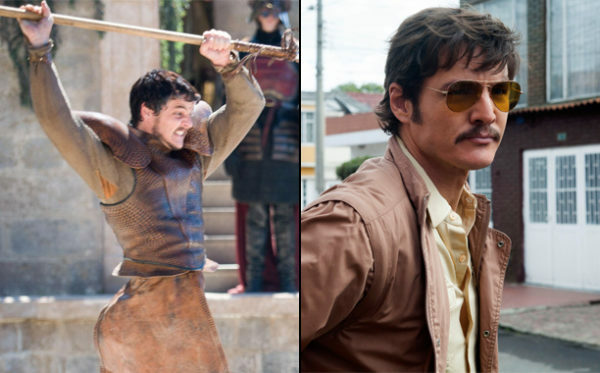 Pedro Pascal came, made everyone fall in love with him and then left like some cocky prick trying to show off. Thanks to Netflix we got more dose of his sensual presence in Narcos and now he’ll be gracing the silver screen with The Kingsman sequel and also with Matt Damon in a film about The Great Wall Of China. 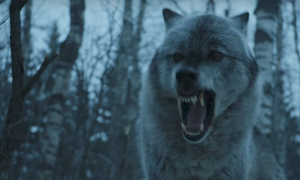 Long live the King in the North! 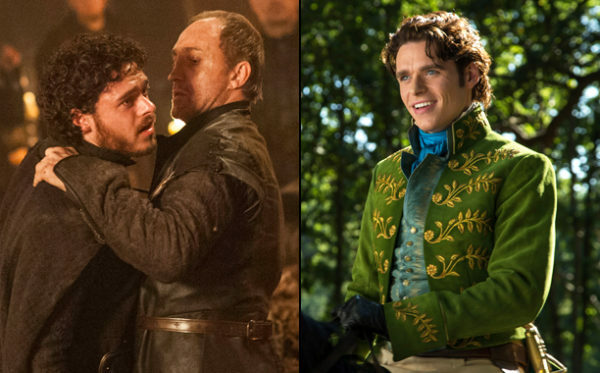 Richard Madden was born to play royalty, even if his lordship was gutted along with his fiancée, unborn child, and mother on Game of Thrones. The actor flashed his pearly whites as Prince Charming in Disney’s live-action Cinderella, as well as in less mainstream but still noteworthy roles. He headlined the Western miniseries Klondike with Abbie Cornish, acted opposite Dustin Hoffman in Medici: Masters of Florence, and gamers will recognize him as the voice of Alucard inCastlevania: Lords of Shadow 2. 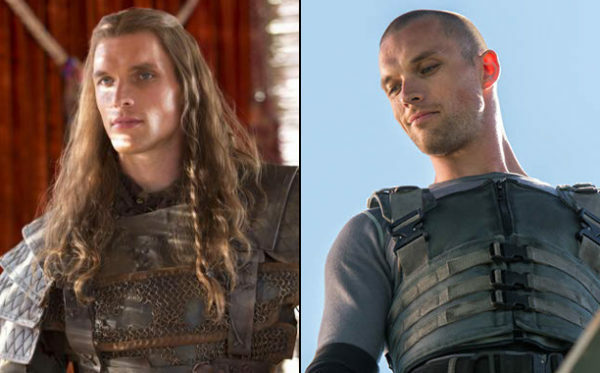 Ed Skrein came to the show as Daario Naharis, warrior and man-candy for Danaeris who was later replaced by Michiel Huisman. 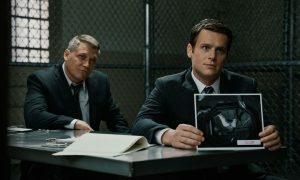 Ed left the show to work in Transporter Refueled which did not do well at the box office but that all changed when he was cast in Deadpool as Ajax/Francis as that turned out to be the highest grossing R-rated film of all time. Ed also released his film in Denmark, The Model. 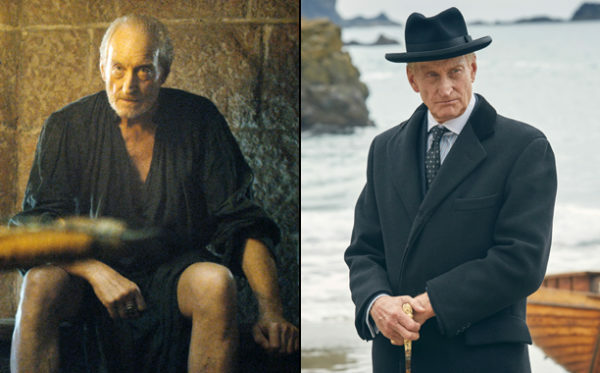 Charles Dance has too unique a voice and presence to slump into the shadows of the bathroom stall where Tyrion left Tywin. The English-born actor continued his post-Game of Thrones trek with roles in Child 44 (starring Tom Hardy), Victor Frankenstein (starring James McAvoy and Daniel Radcliffe), Pride and Prejudice and Zombies (starring Lily James), And Then There Were None, and Syfy’s Childhood’s End. He also lent his voice to the highly praised Witcher 3 video game as Emperor Emhyr var Emreis of Nilfgaard. 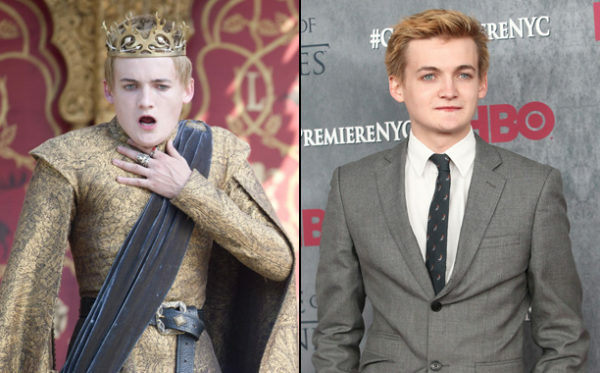 It’s a small world when it comes to Game of Thrones as he’ll next be seen opposite Emilia Clarke in Me Before You, before he features in Paul Feig’s Ghostbusters reboot and reprises his role of Thomas in the fifth Underworld movie. 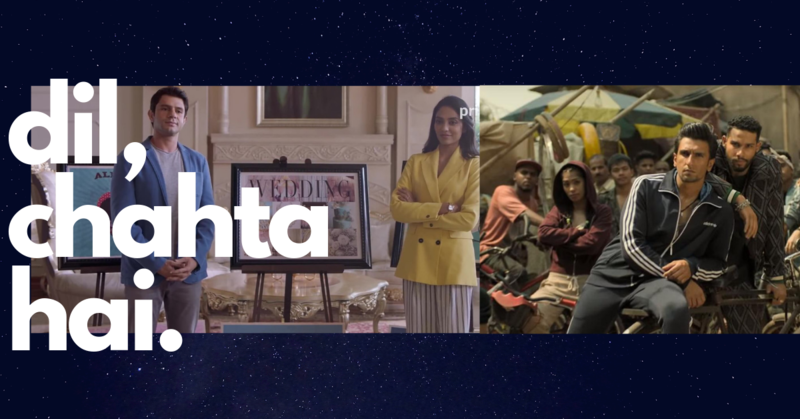 Do you know the ‘Idea’ behind these Awesome Shows?